fully insured. 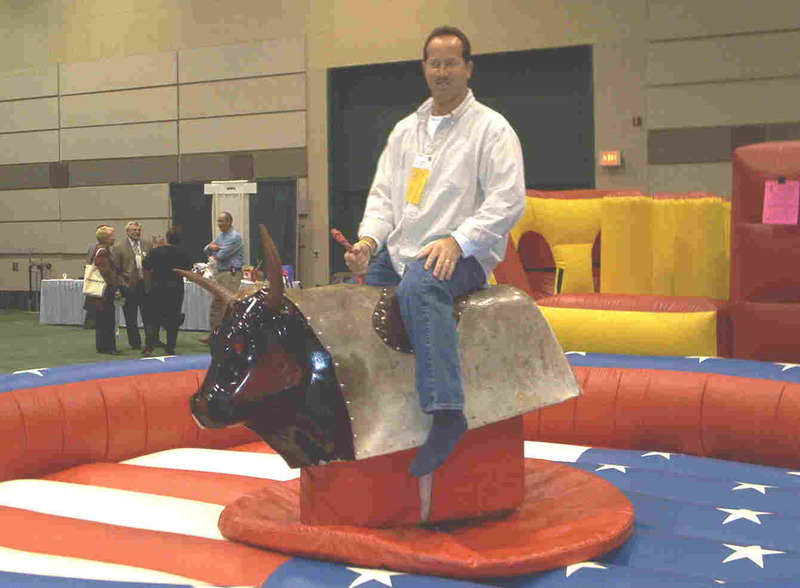 We rent our Mechanical Bull in Kentucky with other interactive and inflatable games as a package. 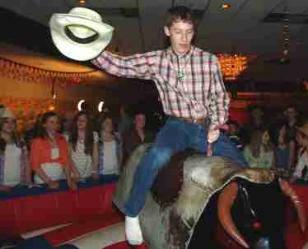 All Night Parties, Church and Youth groups, Company Picnics, and other events.